In the past years we have undergone some restructuring and management changes aimed at strengthening Lamigraf, which have yielded a healthy company prepared to take on the challenges that the future will bring us. 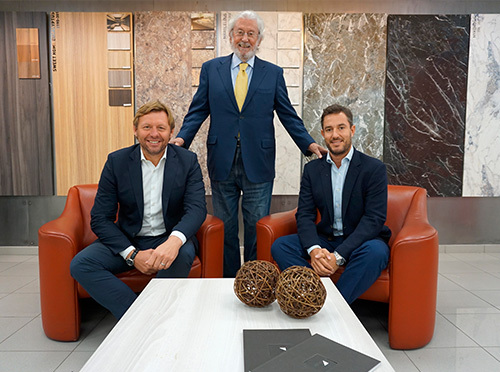 In order to ensure a smooth generational transition and to further prepare our firm, I am pleased to announce the appointment of my son Pep Colomer as CEO and shareholder. On the same note Mr. Harald Purainer is also joining the company as shareholder and member of the board. I am certain that their experience and qualifications will be a valuable asset for the future of our company.